Iâve loved this group for awhile, every episode brings something wonderful and new to the table. Amazed by the quality of the writing and production. Thought-provoking stories, excellent acting, and a really great premise. This is as good as any podcast I've listened to, including those on NPR. Well done and best wishes for great success. 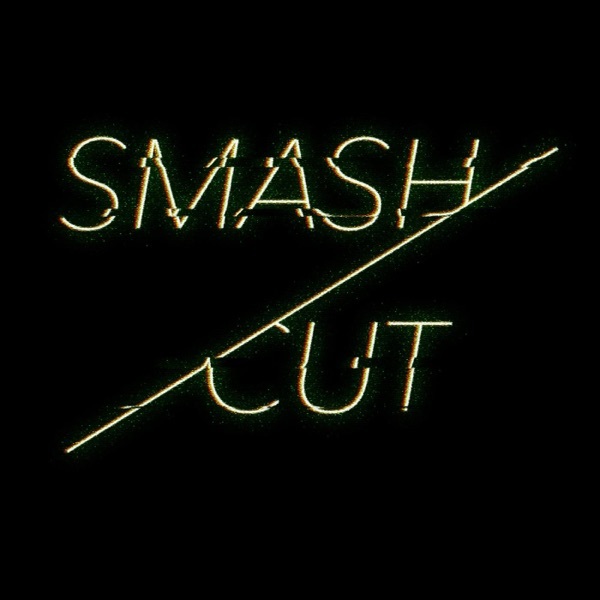 There is no other show like Smash / Cut out there and for that alone it deserves a special mention along the most creative and artistic audio dramas in existence. Challenging, powerful and thought provoking. The creators of this show do a great job of pushing themselves to try something new with every episode, challenging themselves with both form and content. These experiments are not just game playing--they are in service to stories with human depth and consequence, wrapped in new ways of thinking about audio narrative. While I never know what I'm going to get, I'm always surprised. I can't wait for the second season. PS- more stories about kissing please. They're hilarious. I started listening to Smash/Cut early this morning, and just like a good book I couldn't put it down. I finished season 1 in a day! It's just that good! From feeling like my heart was being ripped out of my chest (Marksman) to laughing uncontrollably (ImproviDate) this piece of art is amazing! The production, the actors/actresses do an amazing job of bringing their words/ideas to life. This was my very first experience with podcasts and now I'm hooked! Eagerly awaiting season 2! Great work Smash/Cut Cast! There needs to be more audio drama in the world, and this is surprisingly well produced. Excited to see where this goes. Marksman was really good. I think it's a little dark, but worth talking about. What they are doing here is fantastic. Iâm thoroughly impressed. One of the most unique and incredible radio shows I've listened to. Definitely a pleasant surprise every time. Wow. Very impressed by Marksmen, the feels man. Soundblot is way cool. Smash cut delivers great ideas in a way that is easy to understand. Great concepts and good energy. Needs some work on production, but a really solid show. Looking forward to them growing. This is great, love it! Thought provoking and well done! These podcast episodes offer terrific insight into the way audiences perceive what they consume. Terrific stuff! Can't wait for more. It was pretty cool. It was unsettling but a good feeling! The idea behind the SoundBlot Test is AMAZING. I cannot wait for the next episode. Subscribing NOW.